a stone’s throw from South Point Self Catering and B&B. South Point is a small personal establishment consisting of six, well appointed, tastefully decorated, self-catering units, in a sheltered court-garden setting. The units are fully equipped from crisp, white cotton linen and towels, to microwaves and televisions with all sports channels and 10 movie channels. 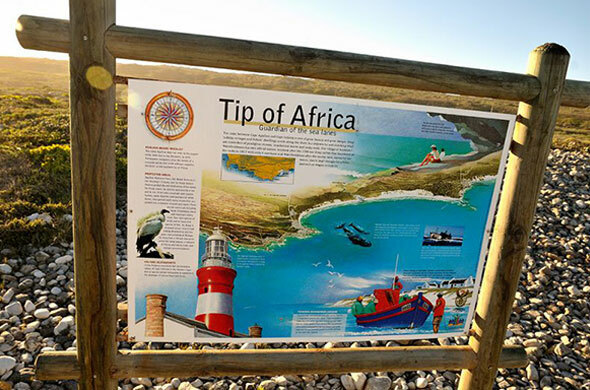 We are situated in the main road of Agulhas, 100metres from the gates to the Agulhas National Park, in the picturesque town of L’Agulhas, which is the southernmost town at the tip of Africa, where the Indian and Atlantic oceans meet. 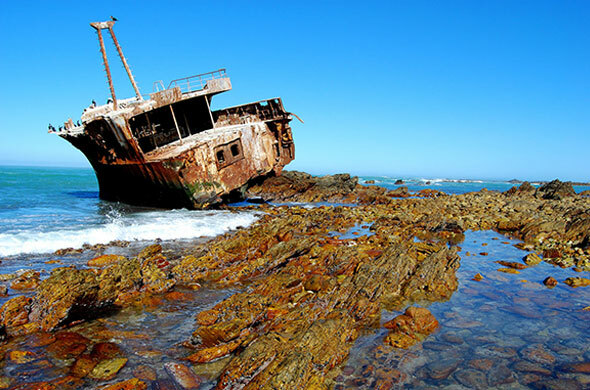 The area is known as Cape Agulhas and forms part of the Overberg region in the Western Cape. Only the quaint local caravan park separates South Point from the sea, huge tidal pools and ancient fish traps. I want to go back. The welcoming was like coming home after serving duties for your country. It was awesome. Everything was the best as there was nothing not to like. Thank you South Point for making our visit to Cape Agulhas a most pleasant experience. 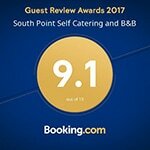 We gave South Point 10 out of 10 for: - Warm reception when we arrived. - Very clean. 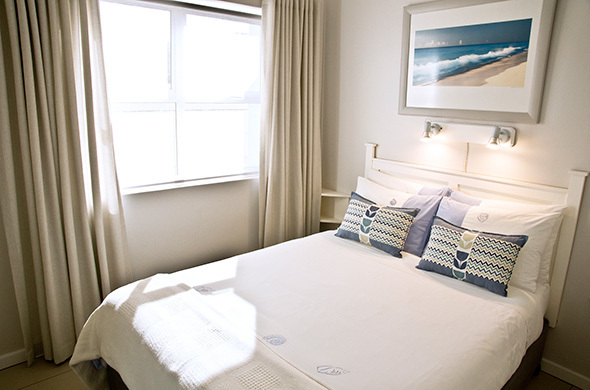 - Sophisticated Decor - Comfortable bed and lovely white linen. - Had everything we needed. - Lovely braai area and privacy at No 4. - Close proximity to all the restaurants, art galleries and beach (all within 2 minutes walking distance. - Lovely short walk to the lighthouse. Thank you South Point for making our visit to Cape Agulhas a most pleasant experience. Will definitely be back!